Fort Fremont is a historic beachfront park on St. Helena island located off Lands End Road. The property was purchased through the Program in 2004 to preserve this historic property along with its beaches and marsh. 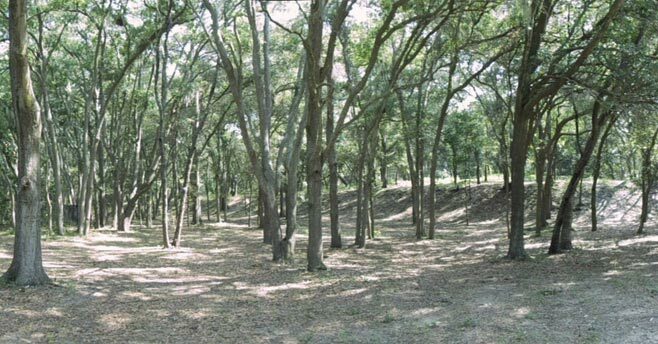 Beaufort County is working in partnership with the Friends of Fort Fremont to clean-up and maintain the property. Beaufort County is currently implementing park plans to improve the property.